It’s more mental than physical, right? 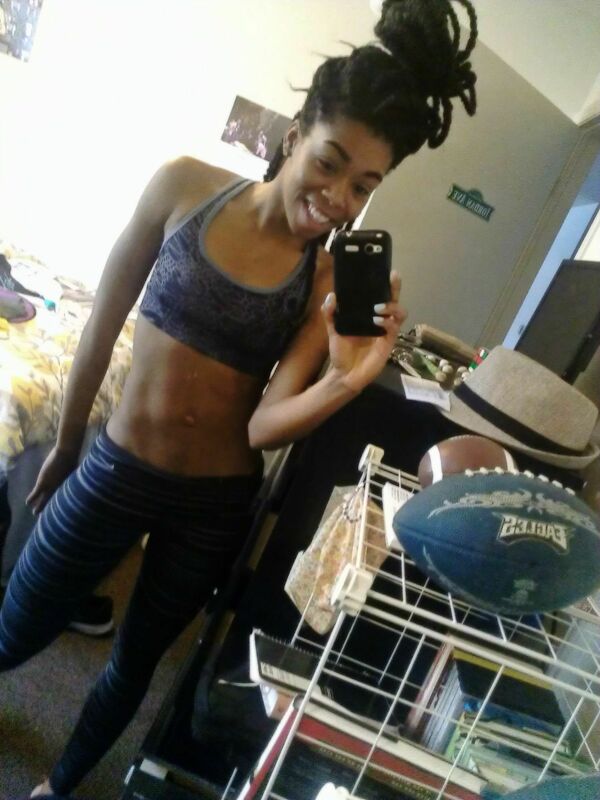 I originally planned to title this post Goals and Gains, but as I thought about my goals as they relate to fitness, I have to mentally prepare myself. My goal this year is to squat 200 pounds. Yup, 200. It looks crazy, it sounds crazy…everything about that goal is so nuts to me. How will I get to that point of lifting 200- that is a huge concern. First, I made the excuse that I needed spotters. That’s not really true. Then, I made the excuse that my course load was too heavy last year. Kinda true. Constantly, I say I’m too small to lift that much. SO untrue. Small Person, Heavy Lifter. Beware. I finally decided to be honest with myself, and realized it was fear. Now, I’m at a point that I really want to get over this hump where I am now (squatting 155 pounds.) By telling myself that I can reach 200, that released doubt in itself. By verbalizing how I’m feeling, I now go into every workout with a different mindset. See, that’s where things are different. My mindset isn’t the same anymore. I plan out so much when it comes to my day and how I run my life, why not start methodically increasing weights and changing my workout plan so that I can get to 200 pounds? Your body is very strong, stronger than you can ever imagine. It is your mind that stifles progress and holds you back. 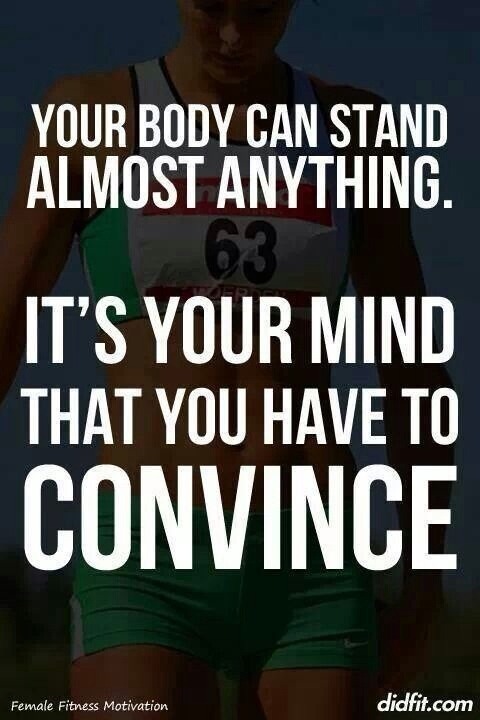 So what do we think- is it more mental or physical to improving your workouts and reaching your goals? This entry was posted in Advice & Motivation, Fitness and tagged goals, lifting, mental fitness on 01/27/2015 by The Tenth Muse. I joined the YMCA….took a yoga flow class the last few months, try to walk a few miles 1x a week….so far exercising 2x a week,trying to do more. Sounds like a great workout routine Ms. G! Are you doing any strength training? Exercising 2x a week,joined the YMCA.